There is a space in my room especially - next to the window, that never felt overly nice, untouched - shocking really considering it was the first thing you see when you walk into my bedroom. So I thought it was time to give it a little boost. 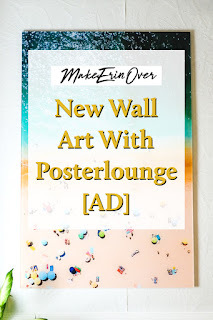 When Posterlounge contacted me I was so excited to find something bright, summery and cheerful. Something to take me far away from miserable Scotland - and I think I did well in my choice. 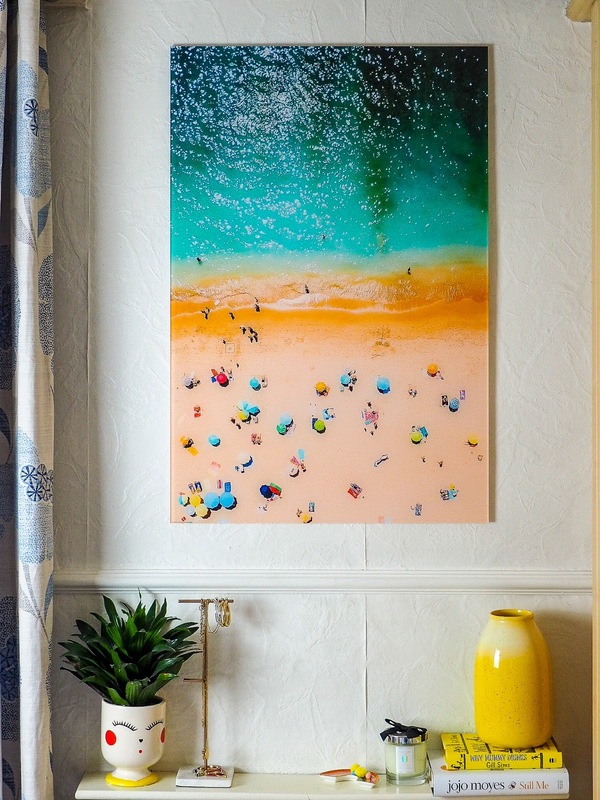 "Summer Holidays In Portugal" was the perfect print. Beautifully colourful and the perfect piece of paradise in my room - especially when moods are low thanks to the Scottish weather. Posterlounge also offers various sizes on different high-quality materials to print on; poster, canvas, acrylic glass, gallery print, alu-dibond, forex, wood and wall sticker - so there is something to suit every need. I opted for Acrylic Glass. 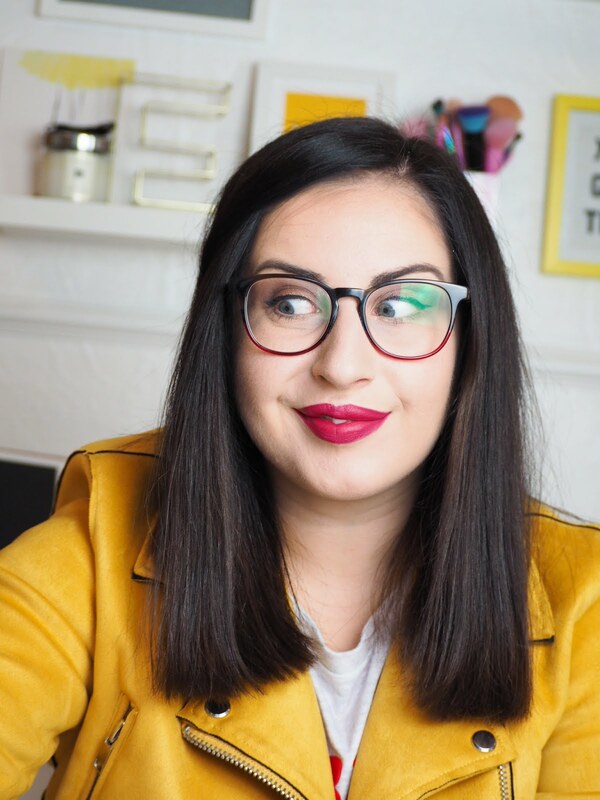 I must admit I haven't ever tried it before - but I always think it makes bold prints appear even bolder and clearer - and it really didn't disappoint. Posterlounge also included the wall fixings and instructions to hang it correctly - which is SO much easier than having to faff about finding screws and fittings - it took me less than 5 minutes to put up. I'm so impressed with the quality from Posterlounge, and wouldn't hesitate to purchase from them myself. Their range is incredible - I could spend all day looking through their collections - so I'm confident it has something to suit everyone. 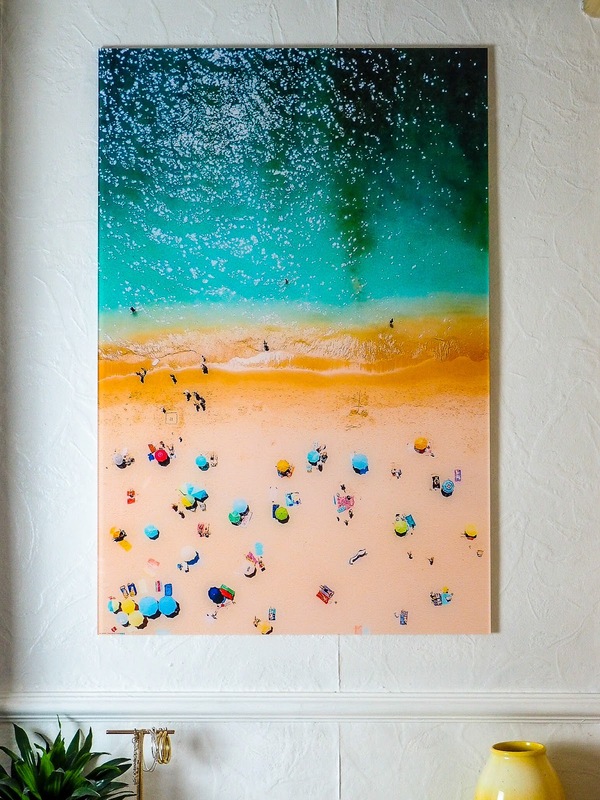 You can purchase Prints to suit every room via Posterlounge's website here. Or, you can purchase the one I got here. 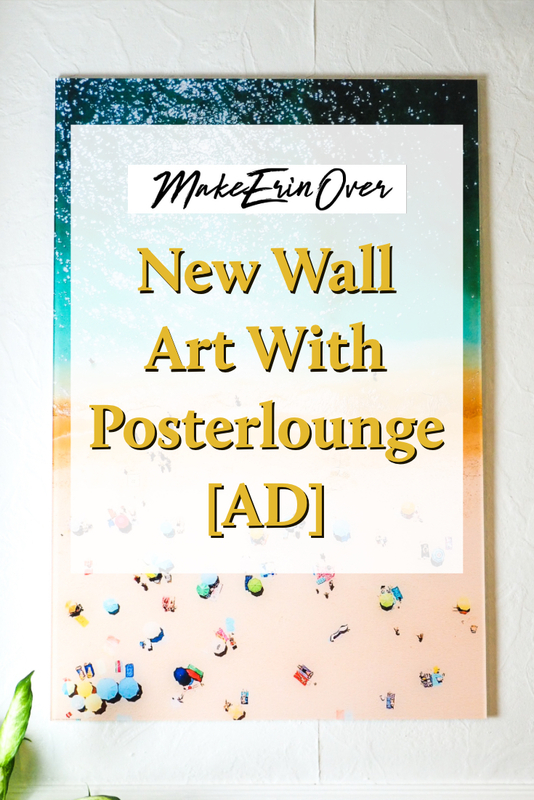 Have you tried Posterlounge before?